Rose Beauty Salon in Manchester offers professional beauty treatments and therapy to make you look and feel your best. Whether it’s your first visit or you’ve been coming to Rose Beauty Salon for years, you’ll experience the same warm, friendly and relaxing environment. To book your treatments with 10% off please email [email protected] quoting promo code ROSE1. More details can be found here: Rose Beauty Salon Website. We make it easy. Our personalised loyalty discount platforms keep you in people’s pockets – whether that’s on their phone or in their wallets – giving you the powerful tools you need to engage with them every single day. World Privilege Plus have teamed up with Awesome Experiences to offer members private trips of a lifetime for busy professionals with a 10% discount off all year round. Make your next adventure truly unique, choose from incredible adventures designed by experts so that experienced travellers, without the time to research and book everything themselves, can simply select and book spectacular private trips in a matter of minutes. 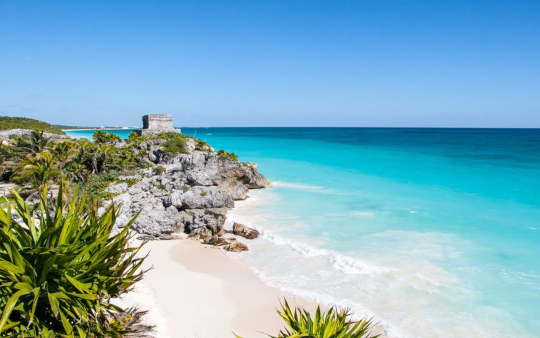 Visit the world’s most exciting destinations and experience all the highlights with private guides and transfers, enjoy once-in-a-lifetime activities and have plenty of time to unwind. All you have to do is decide which one of these Awesome Experiences you will choose? Every October, millions of monarch butterflies begin a journey of nearly 3,000 miles to the centre of Mexico. At the same time, migrating whale sharks return to the Bay of La Paz in Baja California. 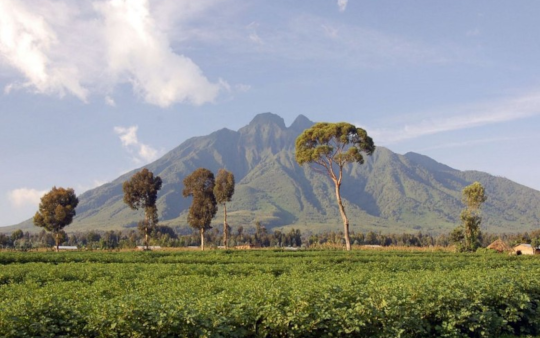 3-night trip to the mountains of Rwanda. Spending time with mankind’s close relatives is Rwanda’s major draw, and with only 80 gorilla trekking permits issued per day, this experience offers truly privileged access. Mix astonishing up close encounters with these incredible animals with spectacular scenery and fantastic lodges and you have one of the world’s most exciting wildlife encounters. 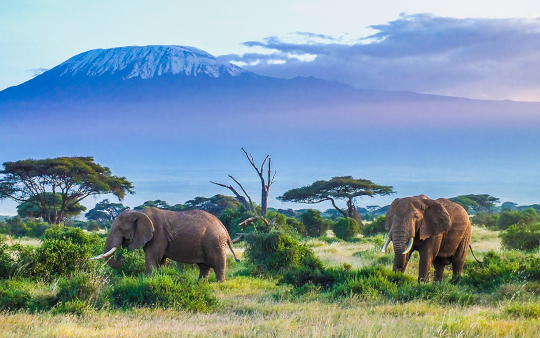 Pole, pole – Swahili for ‘slowly, slowly’ – is the rhythmic refrain that will power you to the summit of Mount Kilimanjaro, Africa’s highest peak. As the sun rises over Uhuru Peak you will momentarily forget your quivering legs, shortness of breath and lack of sleep, and your adrenaline will surge as you realise that you’ve made it to the summit of Africa itself. 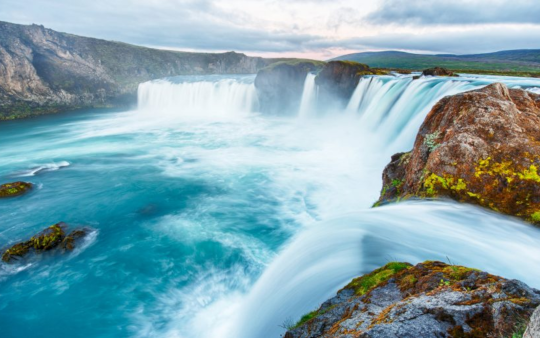 Iceland’s Golden Circle has everything a nature-lover could want – waterfalls, glaciers, ice caves, geysers, lagoons and so much more. On this adventure, you’ll see its unmissable highlights from a specially-modified Arctic Truck, on a privately guided self-drive tour. 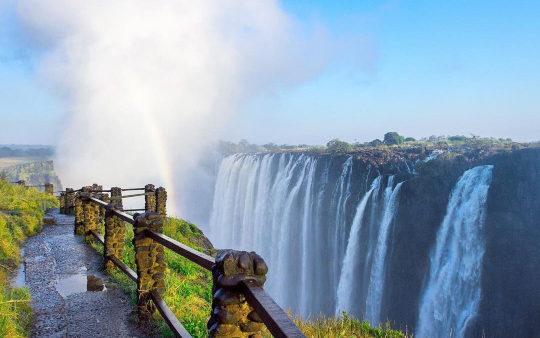 Wider than Niagara and taller than Iguazu, the Victoria Falls have all the drama and impact of their much-visited counterparts– but considerably less crowds. One of the Seven Wonders of the World, they’re just the beginning of a long list of action-packed attractions in Zambia, from the gloriously opulent Livingstone Express steam train to national parks packed with hippo, crocodile and elephant and incredible lodges. 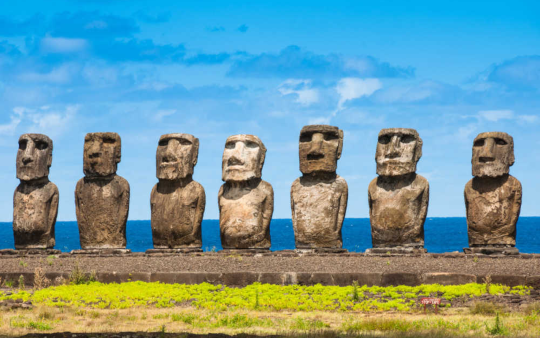 It’s one of the most evocative place names in the world – Easter Island, where the mysterious giant statues (moai) of the Rapa Nui people stand sentinel on land formed from extinct volcanoes. Exploring this once-in-a-lifetime destination with visits to some of Chile’s other attractions, including the lively capital Santiago, the country’s renowned vineyards and the seaside cities of Valparaiso and Viña del Mar. World Privilege Plus members can enjoy 10% off their Awesome Experiences adventure, plus thousands more discounts! 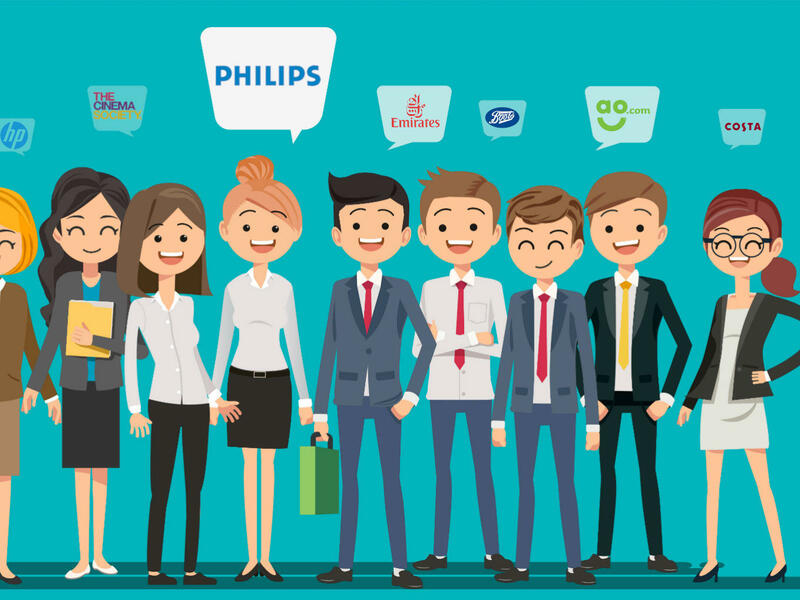 Our employee benefits and customer rewards program has been helping organisations all over the world to engage and retain their workforce and customers. We’ve built a huge database of exclusive offers and brand name partners so that we can offer discounts and benefits that everyone can use on a daily basis and save money, benefits that members will find useful in everyday life! Our massive range of in-store or online discounts means that you and your customers and employees can have access to instant discount and money saving offers not open to the general public, there is something here for everyone, and if we don’t have an offer that you want we will actively seek out that offer so you won’t have to pay full price for anything ever again. Now that’s a deal anyone can enjoy. 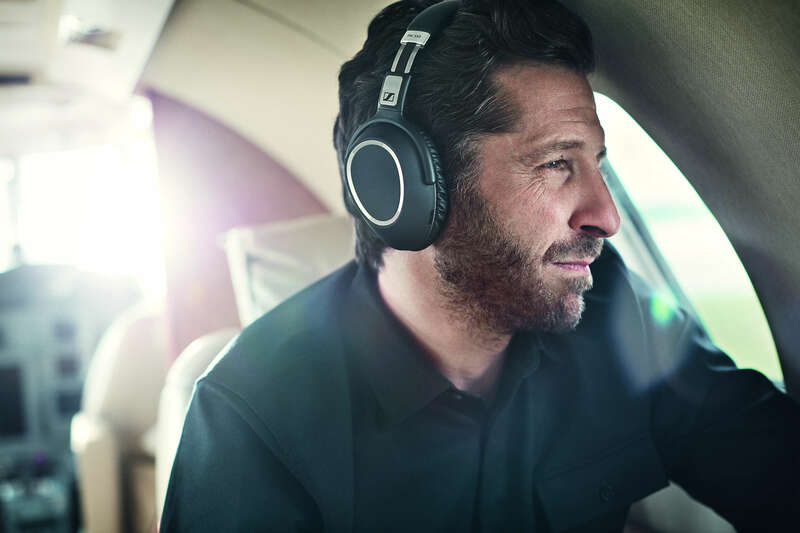 The Sennheiser PXC 550 Wireless turns every journey into a first-class experience. Enjoy Sennheiser’s trademark high-quality sound and NoiseGard™ hybrid adaptive noise cancellation, all packed into a sleek foldable design. Control your sound using the ear cup-mounted touch control panel, and an intuitive voice prompt system. With up to 30 hours of battery life, the PXC 550 Wireless lets you travel around the world in comfort on a single charge. Upgrade to the luxurious new PXC 550 Wireless headphones from Sennheiser. Designed specifically for frequent travellers, they deliver Sennheiser’s exceptional sound and intuitive ease of use in a stylish and foldable headphone. No matter how noisy the environment, staying connected is now even easier, with unrivalled speech clarity ensured by the triple microphone array system. NoiseGard™ adaptive noise cancellation ensures uninterrupted listening by modifying to ambient noise levels. And with control and sound personalization through Sennheiser’s CapTune™ app, the user can count on owning a truly smart headset. Exceptional battery performance means the PXC 550 Wireless can travel from London to Hong Kong and back on single charge, even with adaptive cancellation engaged, while ergonomic design makes even long listening sessions supremely comfortable. iPhone XS and iPhone XS Max feature a Super Retina display with custom-built OLED panels for an HDR display that provides the industry’s best colour accuracy, true blacks, and remarkable brightness. Advanced Face ID lets you securely unlock your iPhone and log in to apps with just a glance. The A12 Bionic chip with next-generation Neural Engine uses real-time machine learning to transform the way you experience photos, gaming, augmented reality, and more. A breakthrough 12MP dual-camera system takes your portraits to the next level with Portrait mode, Portrait Lighting, enhanced bokeh, and all-new Depth Control. Water resistance. And iOS 12—the most advanced mobile operating system—with powerful new tools that make iPhone more personal than ever. Anthony Joshua will take on Alexander Povetkin in a world heavyweight clash. The Russian is the mandatory challenger to Joshua’s WBA title and AJ will be defending his WBA Super, IBF, WBO & IBO belts when the two fighters meet. Wembley Stadium (London). Joshua last fought at Wembley when stopping Wladimir Klitschko in April 2017. Tickets went on sale in July and are nearly sold out. There will be 80,000 there on the night. Or why not get the VIP treatment? Enjoy a Chef’s table dining experience whilst soaking up all the atmosphere of fight night, Glass fronted ring viewing facility, Reserved Club seating outside of the facility, Welcome champagne reception, Complimentary bar, Superb 3 course chef’s table meal with selected wines, Complimentary programme, Engage Concierge Service. You only have a limited time and number of places so book now! Click here for more info and to book. ConnectJets are delighted to have recently enrolled onto the World Privilege Plus membership scheme as the first private aviation brokerage to offer discounted rates on upcoming private flights, as well as an exclusive discount for their new Altitude+ programme. 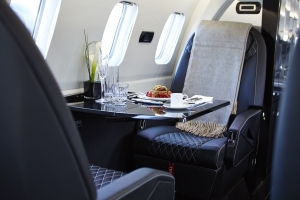 Launched in 2009 by Founder and CEO Gabriella Somerville, ConnectJets is recognised as a boutique private aviation company, establishing itself as a true innovator in the private travel industry. They focus on bespoke solutions for the private travel needs of individuals, corporates, governments and royalty, worldwide – including fixed-wing, rotary charter and sales. ConnectJets also hold the Exclusive Sales Agreement for the Avanti EVO aircraft in the UK, which is manufactured by Piaggio Aerospace in Villanova d’Albenga Italy. In 2018 and after closely monitoring industry developments and trends, ConnectJets decided to launch their own version of a “jet card”, the Altitude+ Programme. Offering more than pure jet charter, becoming an Altitude+ member offers access to an aviation nutritionist, an on-board sommelier and the altitude wellness programme. Investing in more than just a charter flight is key to Altitude+ member satisfaction. The Aviation Nutritionist™ will cater to any request. Aircraft catering is currently not known for its gastronomic qualities. Altitude+ gives members access to bespoke, highly nutritious menus that are prescribed for passengers to enjoy inflight. Gone are the days of plain plane food, with Altitude+. With Altitude+, great food is always accompanied by great wine. Our inflight sommelier will prescribe wine options that will both complement and enhance the gastronomic experience at altitude. Enjoy your preferred grape, or be adventurous and have our sommelier pair the perfect wine for your journey from their selection of exclusive and exciting vineyards around the world. Altitude+ members will arrive at their destination relaxed and refreshed after following our onboard wellness programme, eliminating adverse effects of altitude on the body as well as helping to combat the fear of flying. Using hand-picked partners who specialise in the holistic approach to wellness, ConnectJets work to ensure that client satisfaction is felt by members, not only spoken. ConnectJets offers the complete aviation solution, both luxuriously and safely. With customer service that is without peer and a team with combined aviation experience of 50+ years, ConnectJets clients can be rest-assured that they are being looked after by the best in the business when both chartering or buying/selling aircraft. 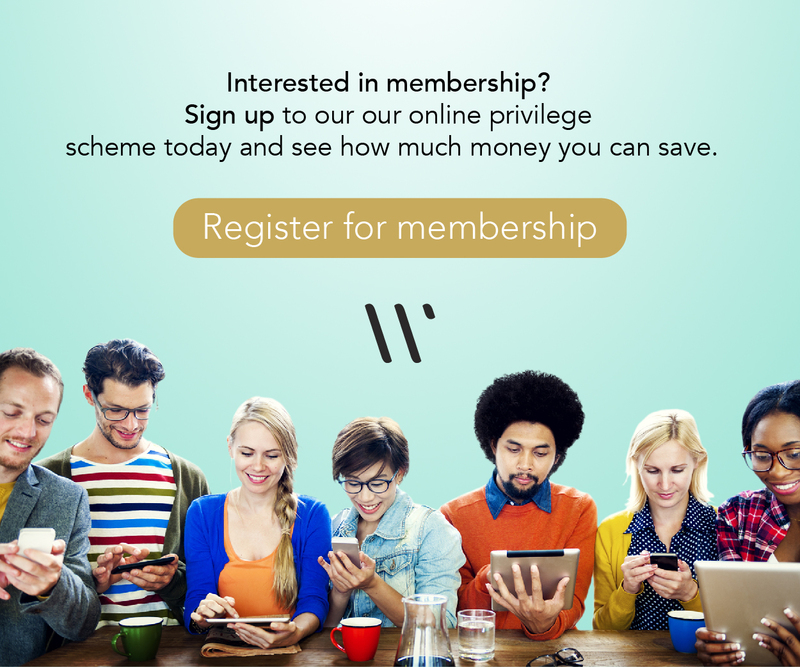 Your World Privilege Plus membership will give you access to this amazing discount plus many more special privileges and discounts. Log in to start saving or register today! Built to help you achieve more every day. Tap into the power of a tablet in the convenience of a phone. Thanks to an ultra-fast processor, you’ll never be left drumming your fingers waiting for downloads or uploads. The Galaxy Note9 is also armed with Flaw Detection, which flags imperfections like blinking and blurring, so you can take the perfect shot before the moment’s lost. And whether you’re reviewing documents or streaming a box set, the roomy 6.4” Infinity Display will have you immersed. Samsung’s AMOLED provides an exceptional and immersive viewing experience, offering a wide range of colours with an incredible degree of colour clarity allowing you to see more than ever before. Capture your best self with the Selfie Focus with Boukeh to make every moment magical. Selfie Stickers allow you to express your mood and your fun side, share with friends and have fun. Adjustable LED Flash makes taking photos in low light conditions possible. With three flash levels its perfect for any situation. Choose from a range of vibrant colours and express your style. The Galaxy J6 the screen that’s as vibrant as you are. Samsung innovative Super AMOLED display enables you to see your favorite photos and media with more clarity than ever before. The impressive screen size makes for an all round immersive viewing experience. The display provides an immersive cinematic experience due to the 18.5:9 ratio. Capture every Special Moment – Because special moments happen day and night, the adjustable capabilities available on the Galaxy J6 will help you shed light on every moment. The rear camera’s F1.9 lens, and with an impressive 13MP front and 8MP rear camera you look great from every angle and in any light. Live life colourful. More Content than ever before at your finger tips -The Galaxy J6 has a generous amount of RAM and internal storage, so you can install more games and apps and save more content. 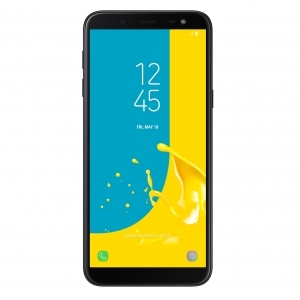 See all of our Samsung Galaxy J6 offers here. The Impact App is the brainchild of Jon Bowles a social impact investor who gives back to society when ever he can. A serial entrepreneur and innovator, committed to a new way of doing things – especially in the not for profit sector. Over the past years, Jon has invested in a number of businesses that make a difference and gives back to society. His newest project is the Impact App – a new and unique way to earn FREE loyalty donations from partner retailers for your favourite charity. One point of inspiration was charities targeting people to create a direct debit for £3 per month, as with Impact that could be achieved for free keeping the charity happy and the donor engaged! Simply download the app (on iOS and Android) and register your details and choose which charity you’d like to benefit. Register just the long number of the payment card(s) you use when you go shopping, and that’s it! In store use or online without behaviour change expectations! Every time you shop in a participating retail store with one of your registered cards, the retailer will allocate rewards for charity. And best of all, this works in conjunction with any other offer, so you won’t lose any discounts! Giving to charity generates emotional value back to the giver but Impact wants everyone to have that ‘feel good’ feeling and can participate even if previously they could not afford to give. The real mission is to create real time measured benefit to donor and beneficiary rather than just raise money. Take an example – an Impact user can pay a participating retailer and by the time they leave the store a tree has been planted in their name . They have raised more than money its been spent on a specific project that the user feels relevant. In this case the tree grows fruit that can be sold to generate a living for poor people.